Oscar Wilde wrote many books and plays, but his personal life is probably just as famous as his works. Well, not exactly famous, notorious is probably better word! Wilde's personal affairs finally led to his early and tragic death. Less known is fact he was married and loving father of two kids. Of course he read them fairy tales and he wrote some of them by himself. So we'll check some of his best quotes on love and life in general, we'll take a look at his amazing biography and we'll of course present both of his books with fairy tales: The Happy Prince and House of the Pomegranates. I am sure we can learn from his fairy tales (you can download them for free at the end of this page) even more about Oscar Wilde than in his official biographies. Beware - Oscar Wilde's fairy tales are astonishingly beautiful but they never end with living happily ever after! I got nothing to declare but my genius. 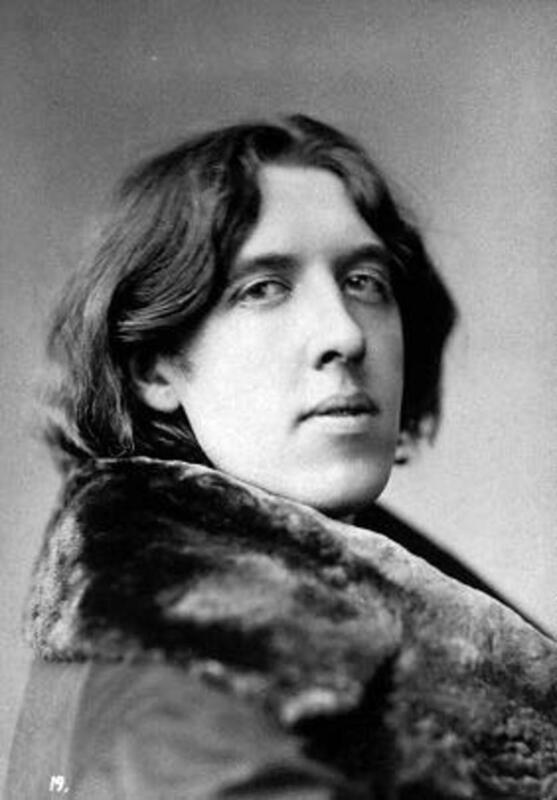 Oscar Wilde was born on 16 October 1854 as second son in marriage of William and Jane Wilde. 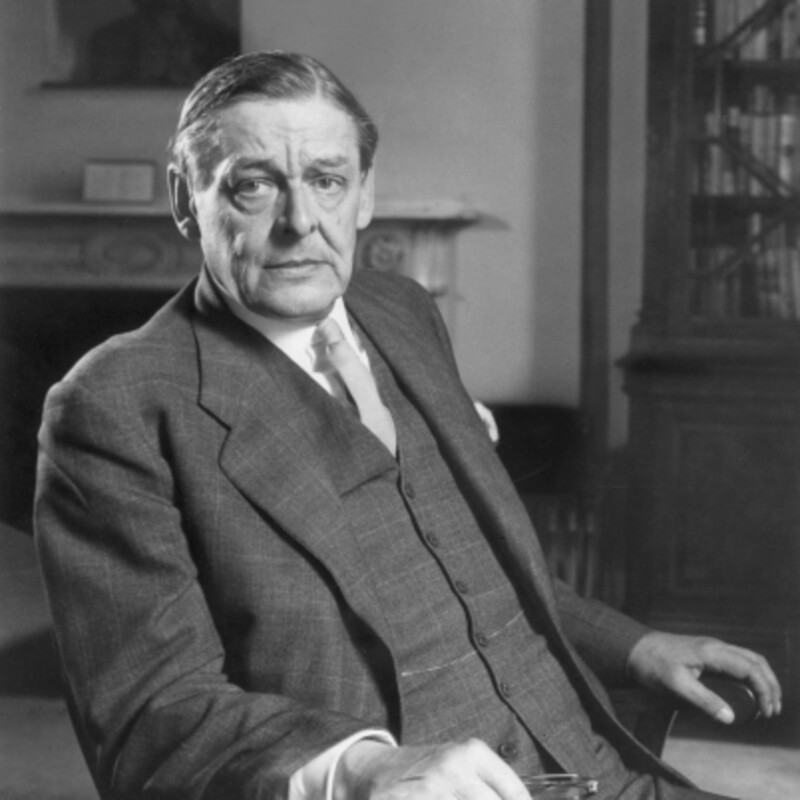 He was surrounded by intellectuals from his birth, had private tutors and governesses from France and Germany. He learned foreign languages as other kids played with the ball and this marked him for the rest of his life. The same is true for the lifestyle of his parents who were celebrities, regularly organizing parties for other important members of society. Glamour was Wilde's most loyal friend through the most of his life. Oscar's father was respected doctor, a surgeon, specialized for eyes and ears, philanthropist, who also wrote many works in the field of medicine, archaeology, folklore and poetry. 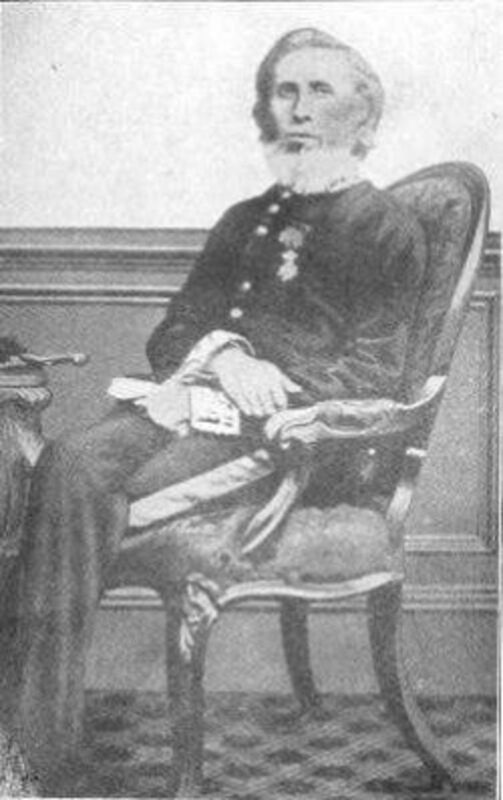 His success eventually brought him a title of the knight, so he became Sir William in 1864. He was running his own hospital and once performed a surgery on the father of another famous Irishman: George Bernard Shaw. His private life was not so perfect. He had three illegitimate children with different women before he married. Sir William Wilde acknowledged his fatherhood and paid for education of his illegitimate kids, but they were raised by his relatives, not by him, although his eldest son Henry later became his assistant in hospital. His illegitimate daughter Emily and Mary died young in bizarre accident with fire. Sir William's reputations badly suffered soon after his knighthood when one of patients claimed he drugged her by chloroform and abused her. The case came to court and Sir William's name was stained for the rest of his life. Oscar's mother Jane Francesca Elgee was a very special lady much before she earned the title Lady Wilde. She was a poet, translator, patriot and pretty snobbish. Most of her life she was lying about her age (she claimed she was born in 1826, even though her father died two years before and her birth certificate stated she was born in 1821) and her ancestors. She claimed she is a descendant of Dante Aleghieri, because her original surname supposed to be Algiati after Italian immigrants to Ireland, but her family in fact came from north-east England. For her artistic work with strong patriotic notes she used different pseudonyms, including male names, but most known was Speranza. Maybe inspired with her maginary ancestor Dante's quote from Inferno? Speranza of course means 'hope'. These were not the only eccentricities in her life, full of ups and downs. She vividly supported her husband in his trial (what cost him dearly) and said to Oscar after his (when it was obvious he will go to prison if won't escape abroad) to stay in London and fight like a man (what cost him life). After her husband's death Speranza moved to London to her older son Willie who also had financial shortages and when she died the family was practically broke, so she was buried in common ground without a headstone. Oscar and his mother were described as snobs in many different sources, but this was not their only common feature. They were both very superstitious. Oscar Wilde was afraid of 'evil eyes' through all of his life and he always wore scarab rings on both little fingers. Superstition, grained in local folklore, inherited from mother is only one of Wilde's common features with another great author: Hans Christian Andersen. Oscar Wilde started his formal edcation at nine years when he enrolled in Portora Royal School, where later Samuel Beckett, another important Irish writer, started his own. Wilde was brilliant student, but also remembered as lazy. He won numerous awards and eight years later continued his studies on Trinity College where he won prestigious Berkely Gold Medal and finally landed in Oxford. He was a top student in Oxford too and among other achievements one of his poems got him another greatly appreciated award: Newdigate Prize. Even more important was his friendship with two influential intellectuals: John Ruskin and Walter Pater. Especially the later introduced him to the principles of Aesthetic movement where art is made 'for art's sake', not because of some moral or educational goals. Oxford was also the place, where Wilde discovered his affection to young men, what caused him all sorts of problems in Victorain era, where this kind of feelings were considered as criminal offense. Oscar Wilde's first sweetheart was Florence Balcombe (picture on the right) and he probably had serious plans with her when he returned to Dublin after graduation. But In the meantime she had already found another boyfriend. He wasn't just anybody. He was also long time Wilde's family friend. His name was Bram Stoker and he later wrote one of the most popular horror novels of all times: Dracula. Although Wilde didn't mourn too long, this loss obviously hurt him. In farewell letter he wrote he is returning to England and this time for good. After that he really came back to Ireland only on two occasions and for very limited time. On the other hand he wasn't lacking of ladies' attention either. He was flirting with Lillie Langtry who was already married and who greatly inspired his most successful work ever: Salome. He was also for some time lover of Violet Hunt. But who wasn't? This energetic lady, who was also a writer is now much more known by her scandalous private life. She hosted literary meetings where she started and ended many relationships with now famous writers as. 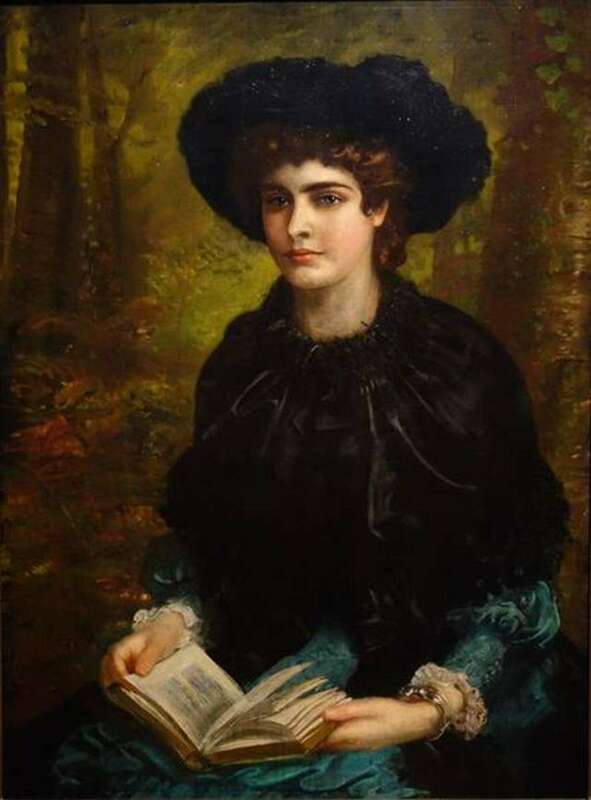 Henry James, Arnold Bennett and D. H. Lawrence were only some of here close friends (if not more) and Somerset Maugham, H. G. Wells and Ford Madox Ford were certainly here lovers and being affected mostly to married men she ruined many marriages. 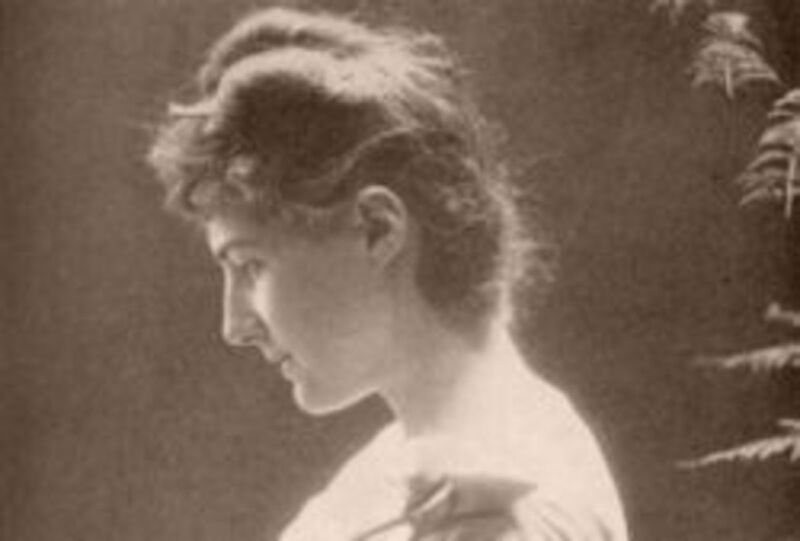 Wilde proposed her in 1879 and she refused him. In Wilde's life there were also many ladies of questionable virtues and from one of them he contracted a disease which can ultimately culminate in cerebral meningitis, the official cause of his death. Considering his lifestyle it was quite surprising when he in 1884 married Constance Lloyd with whom he had two sons in next two consecutive years. There is a short story with some truth and some fiction like every story should have. When Wilde wrote his first collection of poems, he offered it to several publishers. All of them refused to publish his work without even look at it. Wilde got an impression they were really not looking for well written poems. They wanted impressive author. Somebody who would draw attention by his name and appearance. They wanted celebrity and he was not famous enough. So he decided to draw attention whenever and wherever he could. His excessive behavior, the way he dressed, his company, all seemed like a constant need for attention. He entered the restaurant in so striking dress guests started to throw food at him. He was walking up and down the Pall Mall with a lily or sunflower in his hand, he was tossed with food when entering certain restaurants, he was escorted by police when he was driving in a coach because he needed a protection. Not exactly the image of contemplative thinker and peaceful artist... After all: he was the one who have said there is only one thing worse than being talked about: not being talked about! 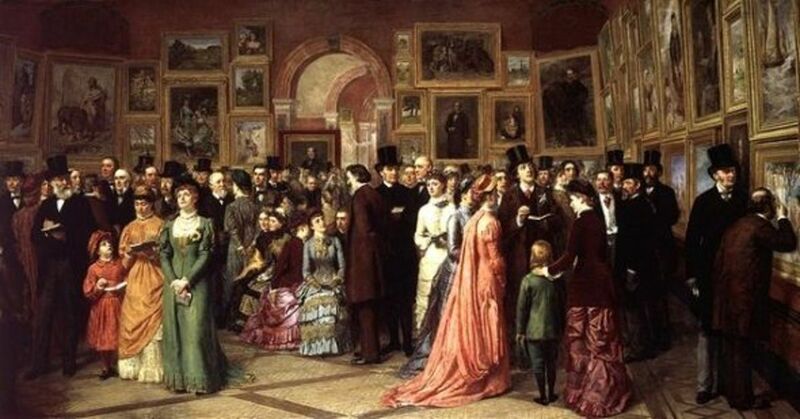 The picture above, work of William Powell Frith presents Wilde at his best: surrounded by his admirers. When newspapers were full of his name, he took the manuscript to the publisher. He accepted it without even look at the poems. Wilde's name guaranteed sales. His desire for attention was probably one of main reasons to start a fight with Queensberry which finally led him into prison. He had many chances to move abroad and live his life and write more plays but this would certainly not satisfy Wilde's constant need for attention. Was Dorian Gray real person? His only novel and beside Salome most popular work of Oscar Wilde has very interesting background. Man, who inspired the character of Dorian Gray really lived and was for some time very close friend of Wilde. 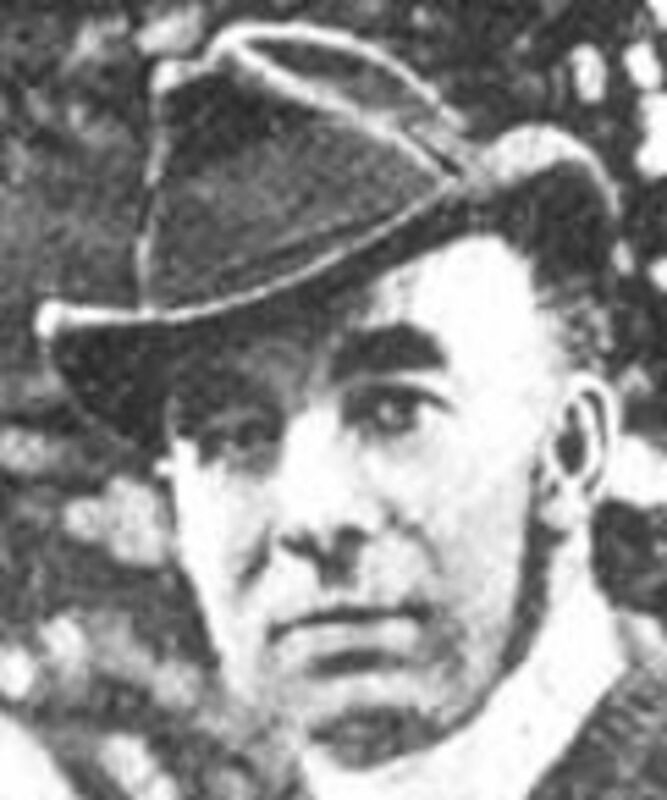 His name was John Gray and he was a poet coming from working class. As we can find from different sources, he was so good looking people stopped doing whatever they did and started staring at him. 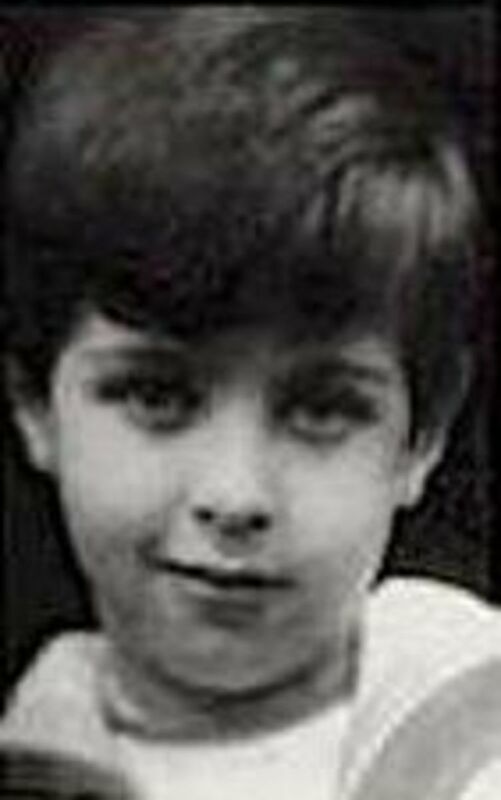 He looked much younger than actually was and even at older age kept the look of young boy. 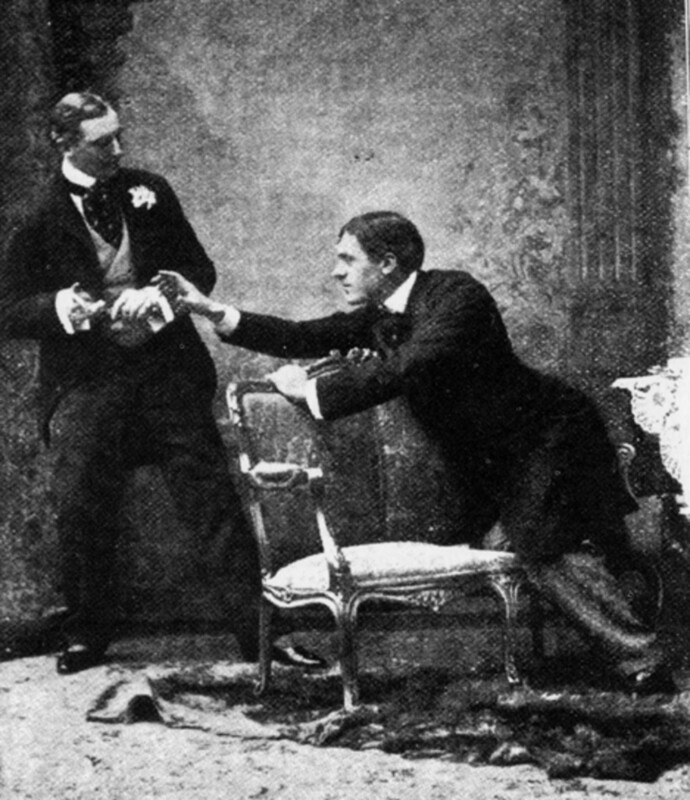 It is not known how close was the relationship between Wilde and Gray, but it is obvious Gray for some time enjoyed his role of being Dorian (he even signed at least one letter to Wilde with this name) and later (after Wilde started hanging out with Lord Alfred Douglas) strongly fought against everything what suggested he was the real Dorian Gray. John Gray even hired a lawyer when the trial against Wilde started, just in case to be prepared if somebody wanted to involve him in the mess. He later studied priesthood and became canon of the Roman Catholic Church in Scotland. Wilde was for some time mocking him because of his new friend (who was supposedly so ugly even his own mother didn't want to see him anymore) but it seems Oscar, not John, was the one who couldn't get over their mutual past. Oscar Wilde in De Profundis compared friendships with Lord Alfred Douglas and John Gray as incomparable. His feelings to John were much more sincere than feelings to Bosie (nickname of Lord Alfred). Knowing all this we have another special undertone when we read The Picture of Dorian Gray. She asks for the head of John Baptist on a silver plate and she got it. 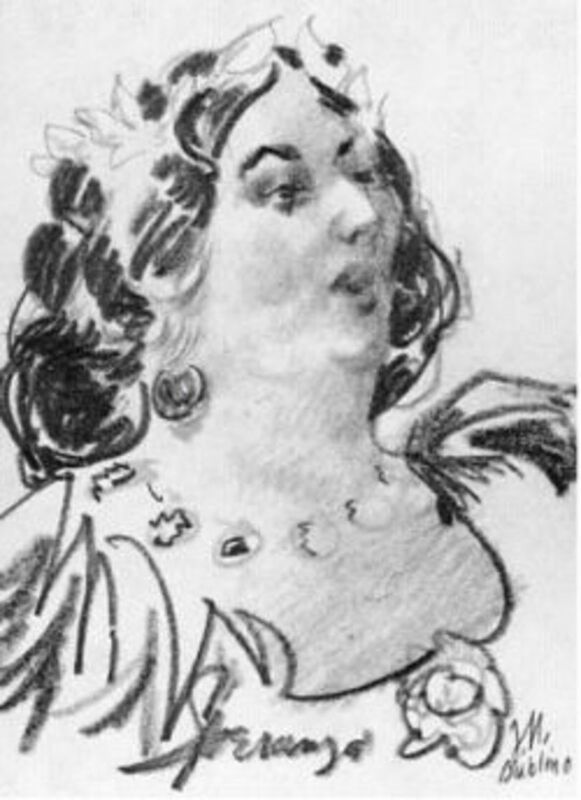 Oscar Wilde used the plot from this story for his play Salome, where the title character is portrayed as a seductive woman with mysterious motifs. This play was first written in French and translated to English (partly by Wilde and partly by Lord Alfred Douglas) and it is not clear who did what part. It seems Oscar Wilde was not happy with Douglas' translation (his French was incomparably inferior to Wilde's) and he rewrote most of it. 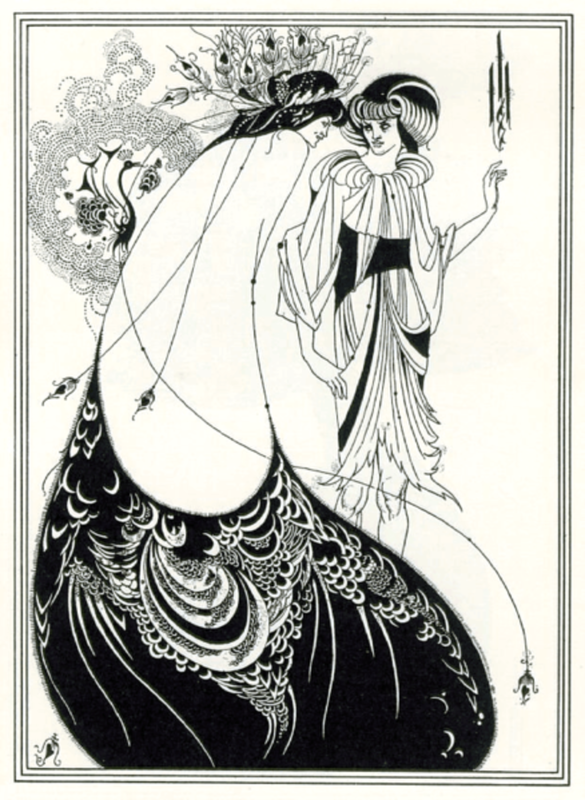 English edition of Salome was illustrated by another great and extravagant artist Aubrey Beardsley (image above). 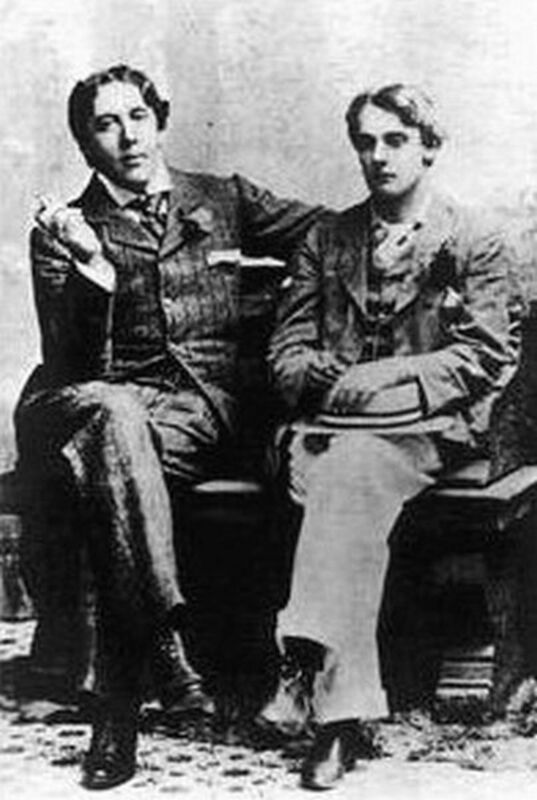 Wilde didn't want to give a credit for translation to his friend and lover Lord Alfred Douglas, so he instead dedicated the work to him and this caused some arguing. Anyway, the play was banned before it even premiered because it these times it was understood as illegal use of biblical characters on stage. Salome first premiered privately in 1896 when Wilde was imprisoned, and it was later played only in front of private audience. Official premiere of Salome was much later (1931), three decades after Wilde's death. This superbly constructed play (Al Pacino played the character of Herod twice on stage and in 2011 on big screen) inspired many works, like Richard Strauss opera, Nick Cave's play, many movies (Ken Russel's is most notorious of all), Pete Doherty's lyrics on album Grace / Wastelands and so on. Real Salome, woman who ordered a head on the plate, later became a queen and a mother but more interesting is a way how she died. She was passing a frozen lake, ice cracked, she fell and the hit against sharp edge of ice - beheaded her! Although Wilde had many affairs with men, only two of his lovers are really important. First is certainly Robert (Robbie) Ross, Canadian of noble origin, who moved to England when he was only two years old. He have met Oscar when Wilde's wife Constance was pregnant for second time and his boyish look immediately charmed then already successful writer. They started living together soon after and Robbie was the man who stayed by Oscar Wilde to the very end of his life. He was with him at the deathbed and he also edited and published several Wilde's works after Wilde's death. But another man played even important role. Lord Alfred Douglas (called Bosie, short for Boysie, as his mother called him) met Wilde in 1891 and was everything Wilde ever dreamed of: charming, imaginative, spoiled, extravagant and lazy aristocrat who lived for pleasure and nothing else. On one occasion when Wilde was sick, he said to Wilde he is so boring he will leave him immediately if he fare ill again. Actually he did that, moved to hotel and sent the bill to Wilde. 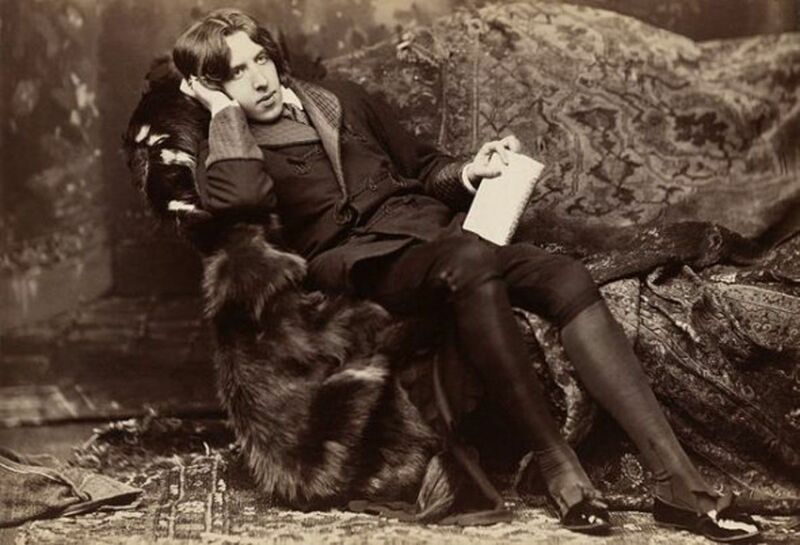 He was also giving Wilde's clothes to males of questionable virtues he was having fun with and in one of this occasions he lost love letters which were later used as incriminating material in fatal trial, where Oscar Wilde lost virtually everything he gained in his life. Marquess of Queensberry was father of Alfred Douglas. He belonged to old and very conservative family and had military background. He also had a son named Francis who was in relationship with a man. Not just anybody, but Lord Rosebery who became a Prime Minister in 1894. Queensberry blamed Rosebery for death of Francis which happened in very suspicious circumstances. When Queensberry heard about his son Alfred's partying with infamous Wilde, he pretty much freaked out. He was trying to stop their relationship no matter what and on one occasion publicly insulted Wilde. Cocky Oscar Wilde, backed with always temperamental Bosie, began a libel suit which very fast turned against him. 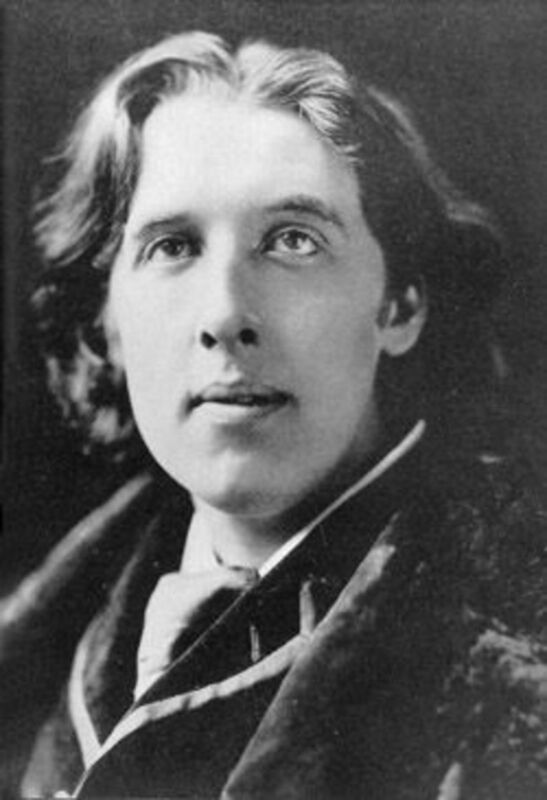 Queensberry had skillful lawyers who presented Wilde as a man obsessed with boys. For some time Wilde quite enjoyed the show with witty answers and many laughs from the audience but in the end he was sentenced to prison and paying all the expenses what financially ruined him. When Oscar Wilde was sentenced to prison, his wife Constance decided to change her and their two sons' name to Holland. All three moved to Switzerland. She died in 1898 and her relatives didn't allow Oscar to see his kids again. Robert Ross later became good friend with both Wilde's sons. The older son Cyril was killed in WW1 by a German sniper but younger Vyvyan (in photo on the right) who also fought in World War later became pretty successful writer and translator. He was an editor at BBC for some time and he had one son: Merlin Holland, who also became writer and editor (among other occupations). He is married and has a son, so Wilde's descendants are still alive and creative. Here is the list of the most known and influential works written by Oscar Wilde. They are all in Public Domain, but if you want to use them in your projects, check other details: copyright on translations, graphic material and so on. These works can be read on line or downloaded in different formats, depending on your preferences and gadgets. Wordplay on earnest and Ernest is just a start of this comedy, now considered as one of Wilde's masterpieces. If we have to choose only one work from Wilde's opus, this play would be the winner. This is the English translation published in 1906 and without any forewords. What will he be most remembered for? When Oscar Wilde was released from penitentiary in 1897 he was without money and friends. It is known Aubrey Beardsley, who illustrated Salome, crossed the road just to avoid meeting him on the street. Constance was sending some money to Oscar, but not allowed him to see his sons. He moved to France and spend most of his time, money and energy on alcohol. One of rare friends who didn't turn back on him, was Robert Ross. Oscar Wilde was still able of writing, he corrected couple of plays, but as he said 'lost the joy of writing', so hew never created anything new. Only three years later his health deteriorated so badly he died. Only one day before his death he managed to do what he intended for decades: he converted from protestant to catholic religion. Oscar Wilde died on 30 November 1900 in Paris. This was the end of one of the most brilliant minds in literary history. If he was not so lazy writer and so obsessed with so many eccentricities his legacy would certainly be much bigger, probably in the range of Shakespeare or Dickens. Wilde is dead, long live Wilde! The official cause of Wilde's death was cerebral meningitis but it is not known what caused it. It seems the rapture of his ear from prison contributed to the development of illness, although there are also speculations about other reasons. His tomb was constructed under guidance by Robert Ross, who's ashes is also in urn in the tomb. There is an angel on the tomb and an epitaph from The Ballad of Reading Gaol. The cemetery with Wilde's remains is the most popular cemetery in the world and his grave is one of main tourist attractions but far from being the only one. and many many others who were not necessary from France, but were somehow connected with France and Paris. Many people would like to have their remains in this company, but there are strict rules (you have to live in Paris or die there and there is also a waiting list). 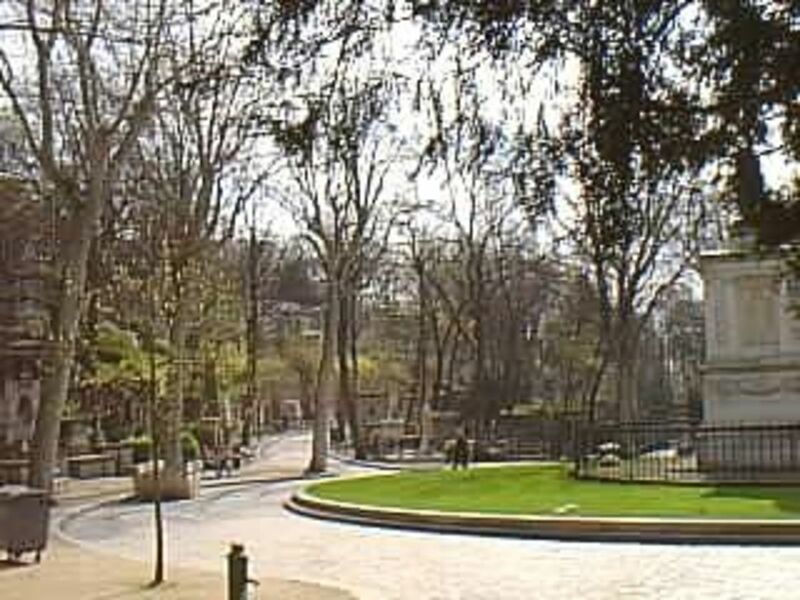 Anyway, there are also historical monuments and Pere Lachaise can be really interesting place to visit when you are in France. This is most known and popular fairy tale of Oscar Wilde. The story starts in palace Sans Soci where prince lived happy but empty life of pleasures. Only after his death, when his statue was put on pedestal, he saw all the misery, poverty and injustice in his town. Happy Prince was covered with gold leaves, his eyes were precious stones and his sword was decorated with a ruby. With a help of swallow Happy Prince than literary give himself part by part to poor people until he stayed without everything. Because 'he was no longer beautiful, he was no longer useful', councilors ordered to melt the statue. The swallow, who was so eager helping the prince didn't fly to south in time and froze to death. So councilors also decided to proclaim 'no bird is allowed to die here'. In the ending scene God orders to bring him the most valuable things from town and angels brought him statues heart, made of lead and a dead bird. 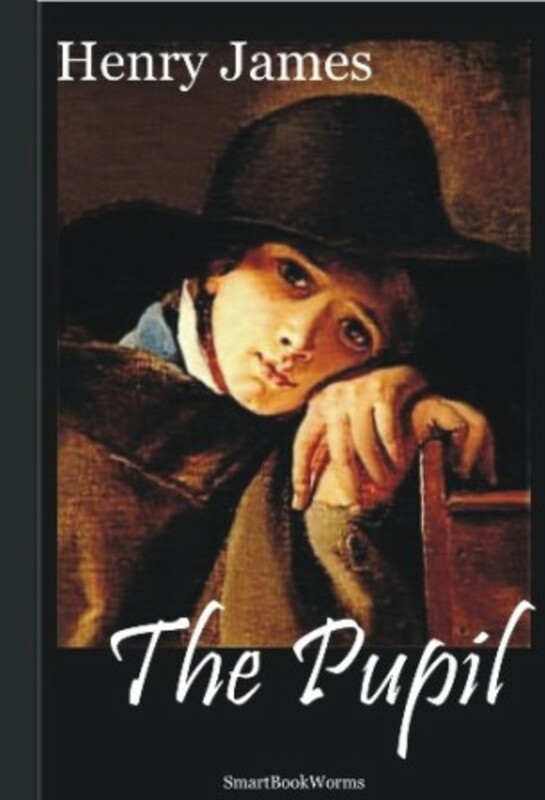 This fairy tale of Oscar Wilde is telling us a story about young man, who was born in secret marriage of king's only daughter.There were all sorts of rumors about boy's father and what happened to him and the princess who vanished soon after the birth. The fact was the boy was raised by peasants and king on his death bed wanted his grandson back. The story starts when the young prince waits for his coronation. He suppose to dress in most precious clothes but in his dreams he sees so many suffering caused in the search for perfect fabric, perfect pearls and so on, he decides he will go to church dressed like a shepherd. In the church miracle happens. Giant has a beautiful garden with all sorts of flowers and fruits growing in and while he was on a visit (for several years) children from neighborhood started to play in this garden. When he returns, he kicked the kids out. But! Winter came in the garden and it stays in for the full year. Only when the giant let the children back in, garden becomes to look like a garden again. The crucial is meeting with one child who was too small to reach up to the tree and giant helps him to get there. After that kids started coming in the garden again, trees were blooming, everything was just fine, only the little kid never came back. Until the very end of giant's life, when we found out this child was Jesus. The story of nightingale and rose is story of sacrifice and absurdity of some actions we are all committing in our lives. This fairy tale starts with a student who wants to impress a princess. He finds out she like red roses and he wants to give her a perfect red rose. The problem is there are no red roses in the garden. So a nightingale makes a deal with a white rose they will together create the most beautiful red rose ever. The bird sings day after day with her torn slowly piercing bird's heart, singing the most beautiful songs of life when he is really losing his one. They succeed, bird dies, but the princess said: "I am afraid it will not go with my dress." All the sacrifice didn't help and student concludes love is too impractical, so he shall study Philosophy. 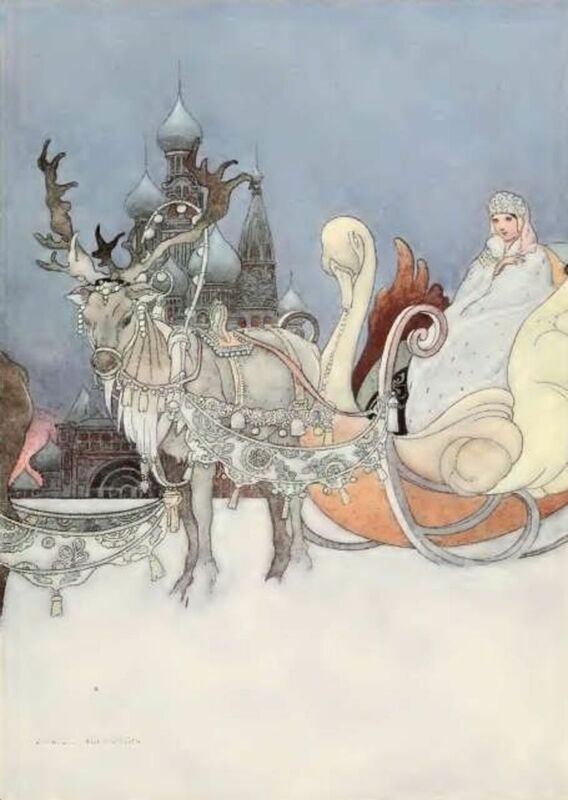 This fairy tale slightly resembles Andersen's Little Claus and Big Claus. Here we have rich man and poor man too but the poor one doesn't win at the end. In fact he dies after exploitation and series of misfortunes. Rich miller and poor gardener are friends, or at least they suppose to be. Miller visits gardener every day and picks his most beautiful flowers. He never gives him any money. After long winter when gardener almost died of hunger (miller didn't want to bother inviting him in his warm house loaded with goods because he didn't want to spoil him). 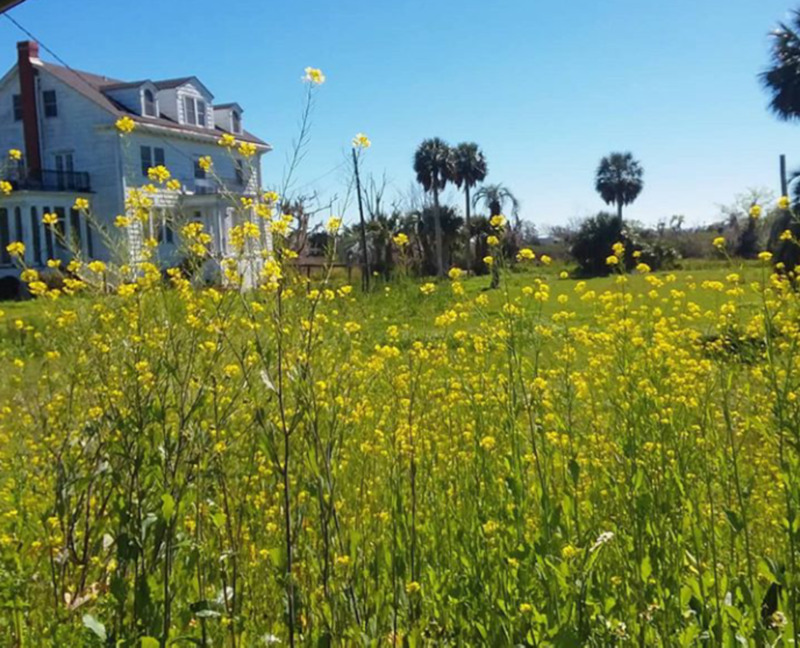 Than miller promised to give a gardener his old wheelbarrow in exchange for more services. In the end gardener died on one of his 'missions' before he gets a wheelbarrow (which is broken and useless anyway) and miller concludes he has only problems with his wheelbarrow and he will never offer anything to anybody. Remarkable Rocket is in many ways similar to Oscar Wilde's life path. It is a story about a rocket waiting to explode in its full glitter and beauty, like Wilde most of his life promised much more than actually showed. In the end the rocket explodes when nobody sees or hears her like Wilde died lonely and almost forgotten. This is the only Wilde's fairy tale with a woman (rocket is not considered as human being) in the title. But she, the female equivalent of the Happy Prince (when he was still alive), spoiled kid as in many ways Oscar Wilde himself was, is not the main character. 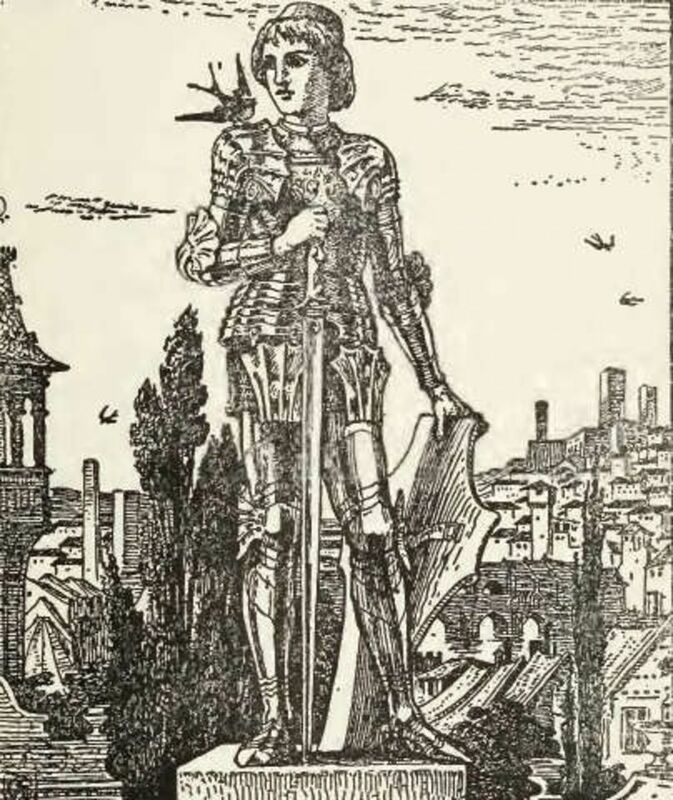 The hero of the story is crippled ugly boy who was found in the woods and bought from his father only to dance and amuse the princess (daughters of Spanish and Portuguese kings were called infantas - from infant, what means child). She was delighted with his appearance and he, naïve as he was, believed she really liked him. When he hears he will dance again after the break, he starts dreaming how they will become friends. Than he strayed into the palace and for the first time sees his unattractive image in the mirror. Boy realizes the unpleasant truth. Princess never liked him. Se was only laughing at him. This literary breaks his heart and he dies just when the princess enters. Her statement? "Those who come to play with must not me have hearts!" 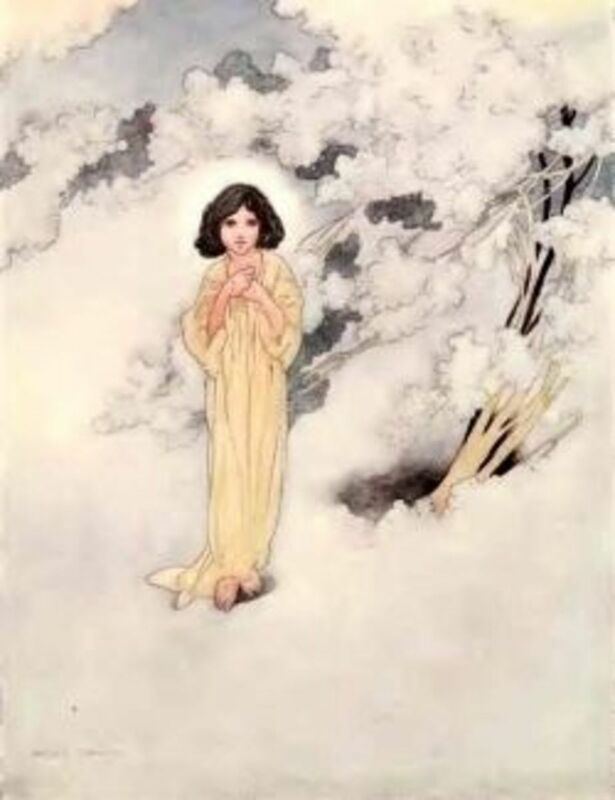 The story about Star-Child is most similar to classic fairy tales of all Wilde's works. It tells us about a boy, found in the woods who denies his mother when he finds him because he is beautiful and she is not. After series of tests and a lot of repentance we got the classic transformation and happy ending but Wilde would not be Wilde without addition: Star-Child becomes a king (good one) only for few years. Than dies and next king was evil. 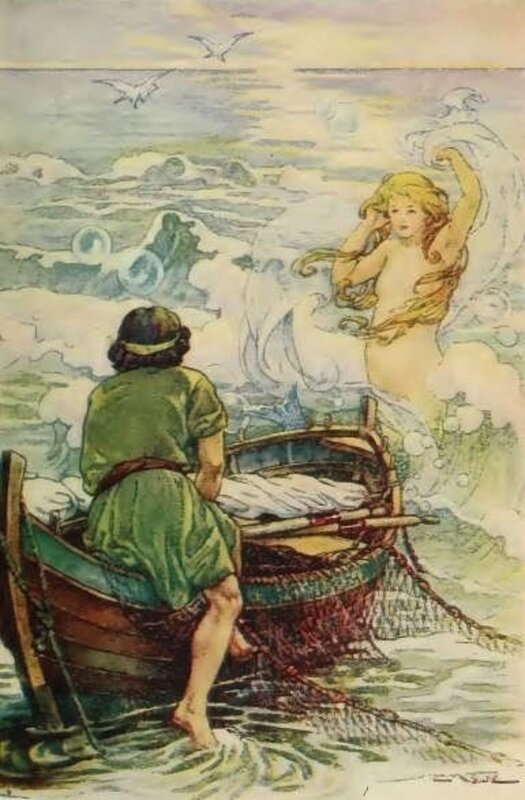 Wilde's fairy tale Fisherman and His Soul talks about a man who falls in love in a mermaid. If he wants to join her, he should get rid of his soul. He asks a witch for helping him and after some delay she tells him what to do. The problem is his soul doesn't want to go. And when it does, they agreed the fisherman will return to the seaside every year just in case if he changes his mind. 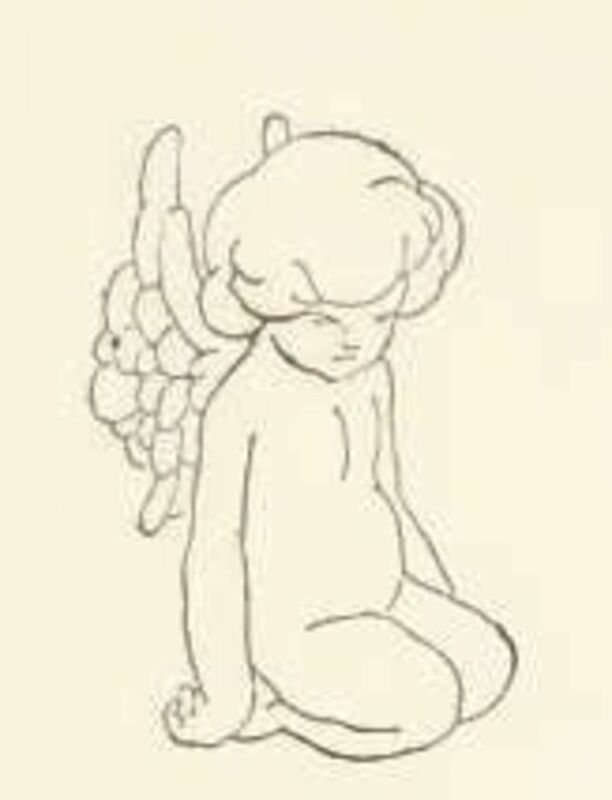 This fairy tell is in many points similar to Andersen's Little Mermaid, but written from other point of view and with different message. If in Andersen's story the soul was the ultimate goal, Wilde presents it as useless and corrupted. His sympathies are clearly on the side of the soulless creatures of the ocean. Are the fairy tales of Oscar Wilde echoes of Andersen's stories? Some experts say the fairy tales in both books he wrote are maybe the best example of Wilde's mastering the language. His colorful descriptions of landscapes, presentation of feelings, the perfection of dialogues and criticism of social system are melted in great stories without explicitly written morals but with powerful and long lasting effect on readers' minds. Wilde's fairy tales are his view on life, not how it should be, but how it is, with a lot of pathos but also a lot of hope which can be probably compared with only one fairy tale author: Hans Christian Andersen who's language was much simpler and down to earth. 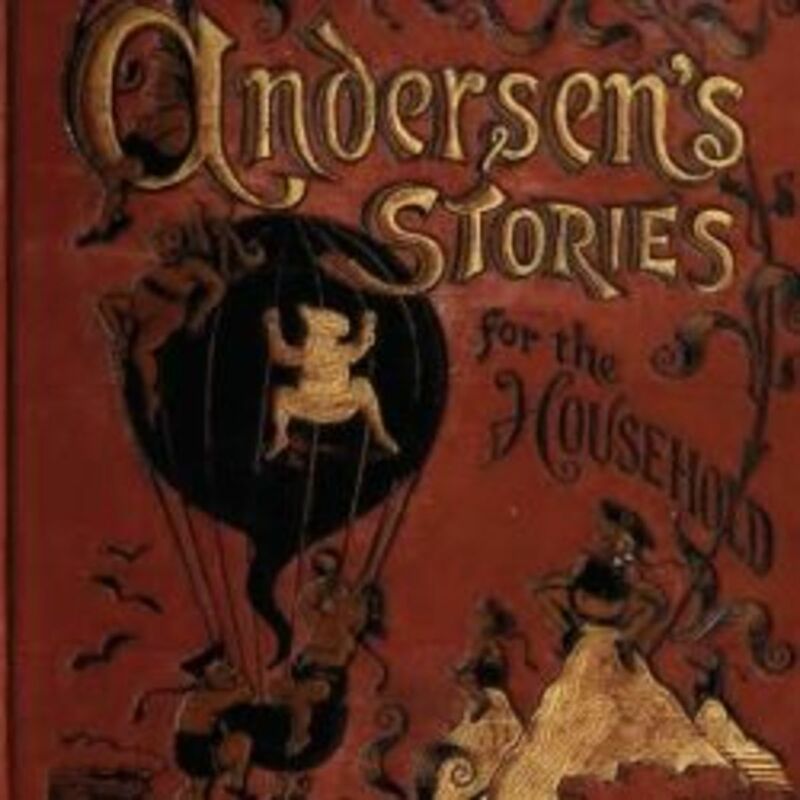 If we can easily find folk stories inspiring Andersen, with Wilde things are more complicated. 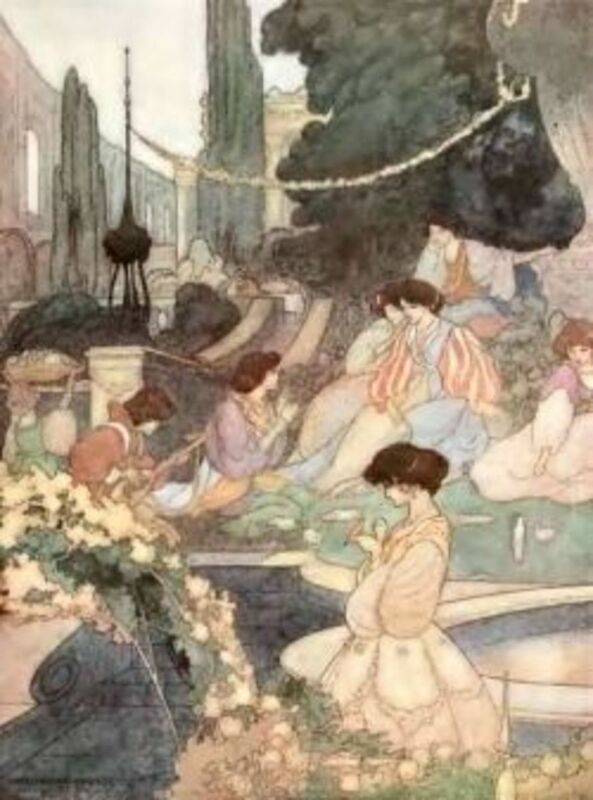 In his stories we can find classic motives (prince on the quest, kids in the woods, fight between good and evil), but there can be noticed many influences from other works. Faustic deal, perfectly written in Picture of Dorian Gray, is also present in The Fisherman and His Soul, brilliant rewriting of one of saddest fairy tales of H. C. Andersen, but in even darker tones. 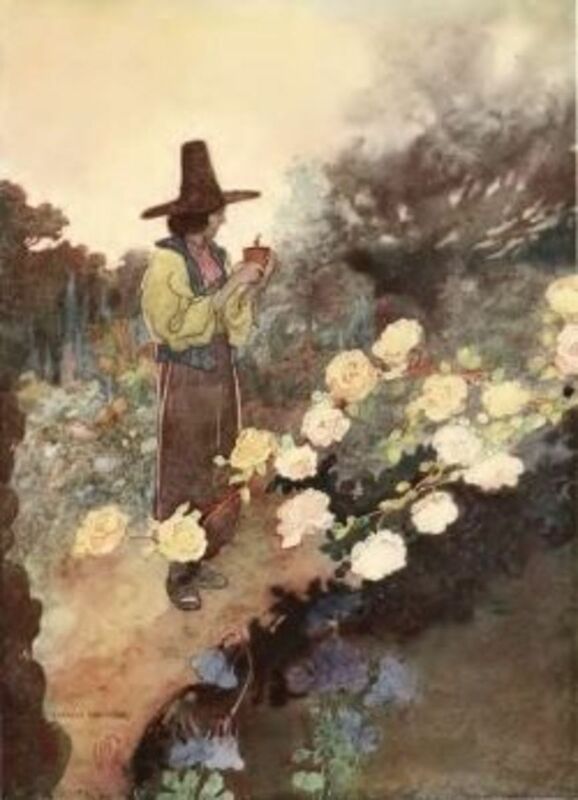 Andersen's fairy tales are echoing in all Wilde's fairy tales, sometimes this is less and sometimes more obvious. Both writers are masters of language, both use a lot of emotions and humor, both are deeply religious. 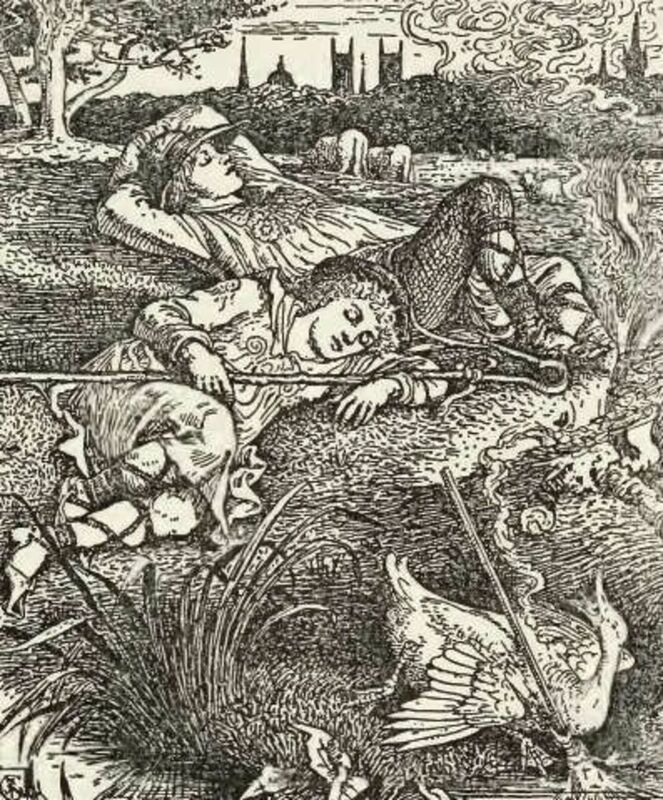 Andersen's melancholy is in Wilde's fairy tales replaced with cynicism and Andersen's irony at Wilde becomes sarcasm. If we can still find search for the place in the society in Andersen's tales, Wilde's are extremely individualistic. It is certainly no coincidence The Happy Prince and Other Tales (1888) and House of Pomegranates (1891) were written and published right after the births of his sons. Cyril was born in 1885, Vyvyan in 1886, but they were not written with specifically these kids in mind. They talk to every child in the world and the adults can benefit from them too. Maybe even more. Both articles are written by me. Who was Oscar Wilde? What has he done to become famous? Why was his private life so interesting? The background of most famous works of Oscar Wilde. 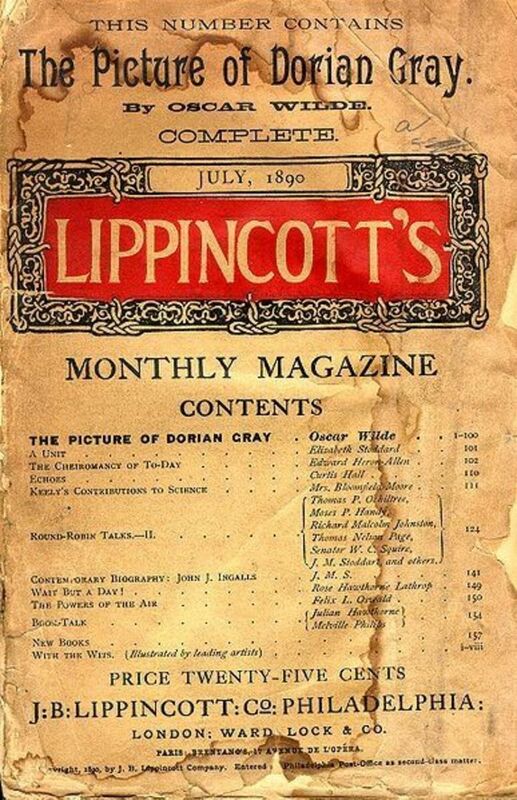 Who was the real Dorian Gray? Why was Salome banned? 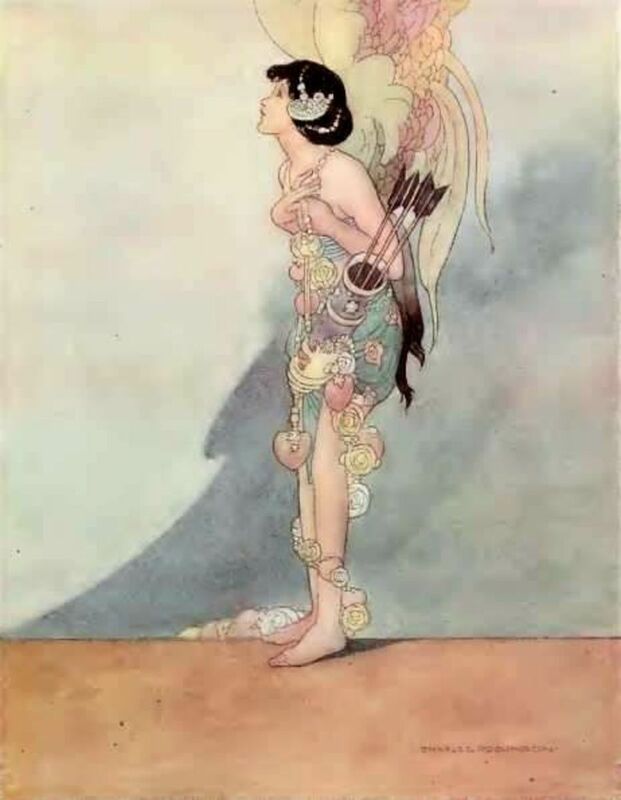 What is so special in wilde's fairy tales? Have you read or seen anything written by Oscar Wilde? - Please share your experience with us! Thanks for your input, Gilbert Arevalo. I read the Picture of Dorian Gray. In your article you mention that Oscar Wilde hated evil eyes and wore scarab rings. Scarab rings were popular in Egypt and symbolized eternal life. In theater, The Importance of Being Earnest, has always been a popular play, and a great choice for scene study and acting. Thanks, Anne Harrison, I appreciate it! @WriterJanis2: He was interesting person. Back to read this again. It's so interesting. @KamalaEmbroidery: I don't think his life was sad (except the ending), in my opinion Wilde just lived to the max and for some time he was on the top of the world and for some time, ..., well, we can't win all the time, right? I read Dorian Gray and maybe other works by Oscar Wilde years ago. But I had only a vague idea of him and didn't know all this. What a sad life with such wasted talents. I know of Oscar Wilde but this lens has certainly given me a deeper insight into the life of Oscar Wilde. I enjoyed reading about the life of Oscar Wilde. Thank you. What a remarkable depth of knowledge you have. The story I'm most familiar with is Dorian Gray. I had no idea it related to a real person, though. @laura webuk: Thank you for your kind words. Yes, Wilde was very special artist. Very beautiful and well crafted lens. @anonymous: Thanks, I appreciate it! I was sure I had blessed this a few months back and glad I peeked back in on the wild story of Oscar Wilde! Hm! very, very interesting! Didn't know ANY of this! Great lens also. @anonymous: I hope you'll find a chance to read some of his work. He is pretty easy to read and with a lot of intelligent humor in his works I can certainly recommend most of his works to just everybody. Actually never read any Oscar Wilde. Outstanding lens. Really well designed and structured. @Tennyhawk: He was one of most brilliant minds in history. Too bad he died so young and bitter. I have read some of his books but I had no idea what an interesting background he had! Wilde is "wild" fun. I discovered him in high school and thoroughly enjoyed his work, as opposed to other more traditional and less-interesting literary fare. I recall encountering some of his fairy tales when I was younger, and I've enjoyed many of his plays. Thanks for bringing all his work together in this lens. It's fascinating to see the variety of works he created. @NibsyNell: Yes, he was indeed. I have taught Wilde. He's sort of a tough sell to high school kids. But they did learn a lot about the times and the meaning of "dandy." Your lens is a very thorough resource. The Selfish Giant was one of my favourite stories when I was little. Oscar Wilde was truly one of a kind! @bilafond lm: Thanks for your visit and comment. Oscar Wilde is actually pretty inspirational! @casquid: Thank you for returning the visit! Exquisite writing about Oscar Wilde. Who knew!! Thank you for coming by and leaving a comment on my lens. This is such an excellent lens! It is full of information I didn't know know previously and unique pictures sparsed throughout! Thumbs up! Very interesting..and a lot of research put into this lens. @anonymous: His fairy tales are not optimistic but still beautiful and sometimes we all need a tear or two to see the world from fresh perspective. I still like happily ever afters but Oscar Wilde is fascinating and I sure learned a lot I didn't know about him here, thanks to your excellent research. Its always interesting to learn about a colorful persons parents and background a little, kind of like missing pieces of a puzzle being found. I love that you shared that little bit on how the real Salome died, now that just seems so fair! You sure put a lot into this and it shows very nicely! No but since I love fairy tales this detailed account of his life and works has piqued my interest. Very informative lens! An in-depth depiction of his life and works. Bravo!! Very nice presentation on Oscar Wilde... Not many could have done better! @KarenTBTEN: Yes, they do. Wilde's fairy tales are pretty special. one more research work from you. well done. I didn't know about the fairy tales. They do suggest depth. Another brilliant lens from you. Blessed!